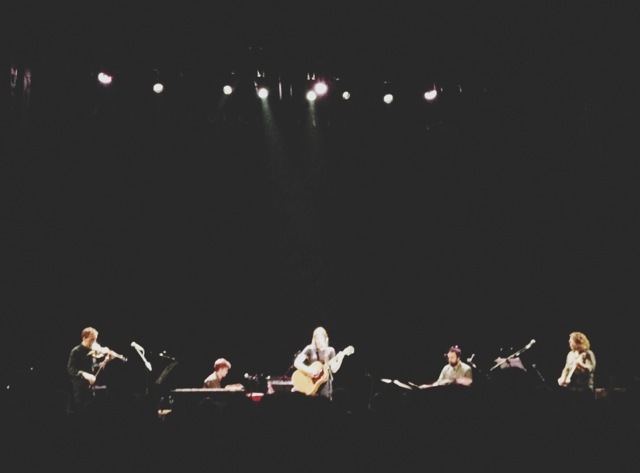 Live music was the thing that brought J and I together. Dates 1, 2 and 4 were shows (3 was at the Terminal B Chili’s at DFW, as I was flying in and he was flying out). After that, hips: attached. We switch back and forth introducing each other to new bands since we have totally different styles. Actually, in the beginning, we maaaaybe had two current bands that we both knew, other than that, our two quite long lists didn’t overlap. 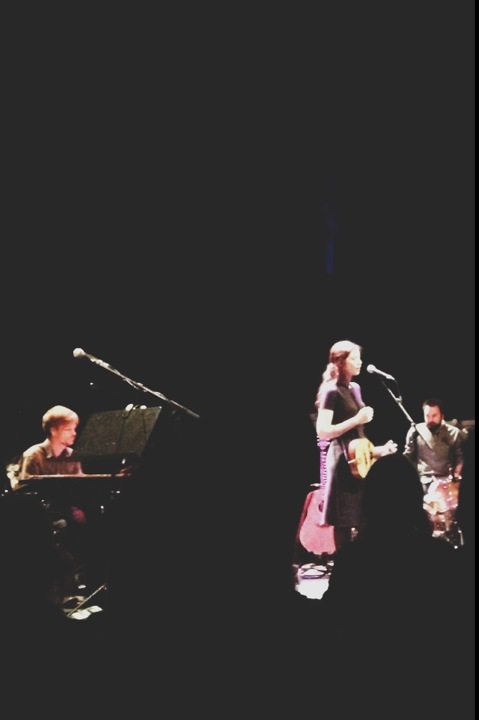 Enter: Lisa Hannigan. An Irish singer, songwriter and musician. I was hooked on her music (and Ireland) with THIS video. 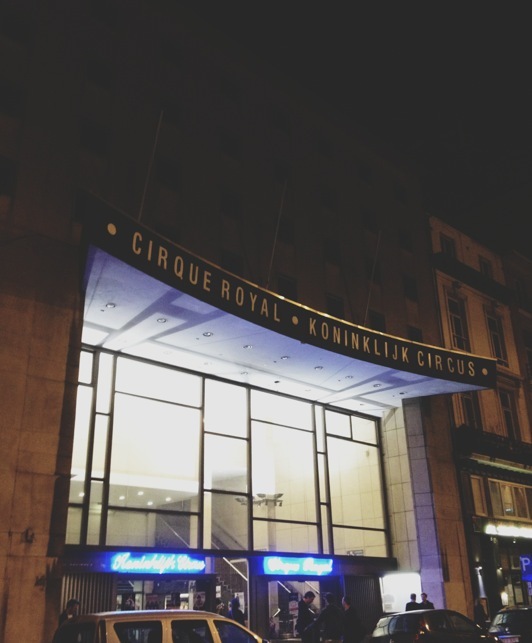 So, when we heard she would be at the Cirque Royal in Brussels, duh. 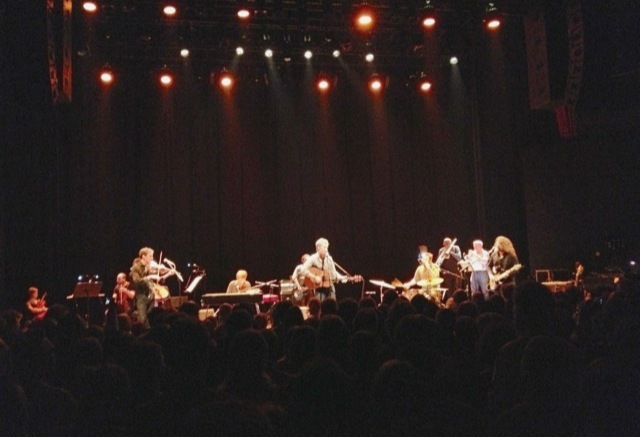 LH opened for Glen Hansard, one half of the duo The Swell Season. Sensational music. Sensational night. Check out their tunes while you take a gander at the venue..
They’re deep. They’re dark. They’re narrow and fast. They go up and down and turn, frequently. They’re all over Brussels. And they’re pretty terrifying but I think we’re slowly getting more used to them. More used to them as in A doesn’t totally freak out like she did at the Casemates. 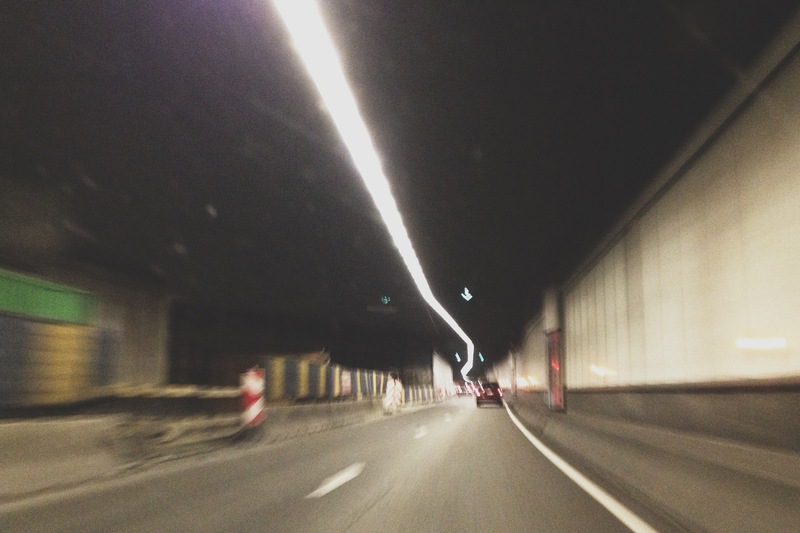 It also probably doesn’t really help that we’re still new to the city and don’t always have the best idea of where we’re heading, making us reliant on our GPS which immediately cuts out once we’re underground… These Tunnels are sooo much better.